When Fernando Coronoa's era-defining debut "Martes" was released a couple of years back it managed to gain plaudits and accolades from almost every end of the cultural spectrum - appearing at the top of numerous end-of-year lists (including our own) and even managing to get a slot on BBC2's revered/mocked (delete were applicable) Late Review programme. 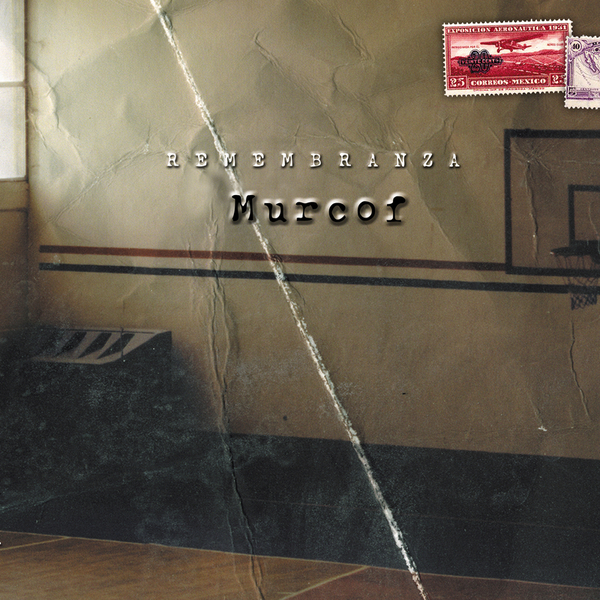 Of course, it was never going to be an easy album to follow, so it's reassuring to see that Murcof's sound has folded itself inwardly instead of attempting to straddle altogether different sounds. Taking orchestral structures and incorporating layers of thrumming instrumentation and mournful strings to top it all off, Murcof has sculpted a sound which is immediately recognisable as his own despite consisting of a well worn selection-box of elements. Instilling songs such as 'Recuerdos' and 'Rios' with the kind of grandstanding scope that normally require 10,000 strings and your local rent-a-philharmonic, Corona can seemingly conjure a tarnished grandeur from a muted collection of elements that include razor edged beats, lazy horns and crackling backwashes. Clinical but earthy, 'Remembranza' is a fiercely assured album which will enrapture his existing fans whilst winning over those new to his sound. Highly Recommended.